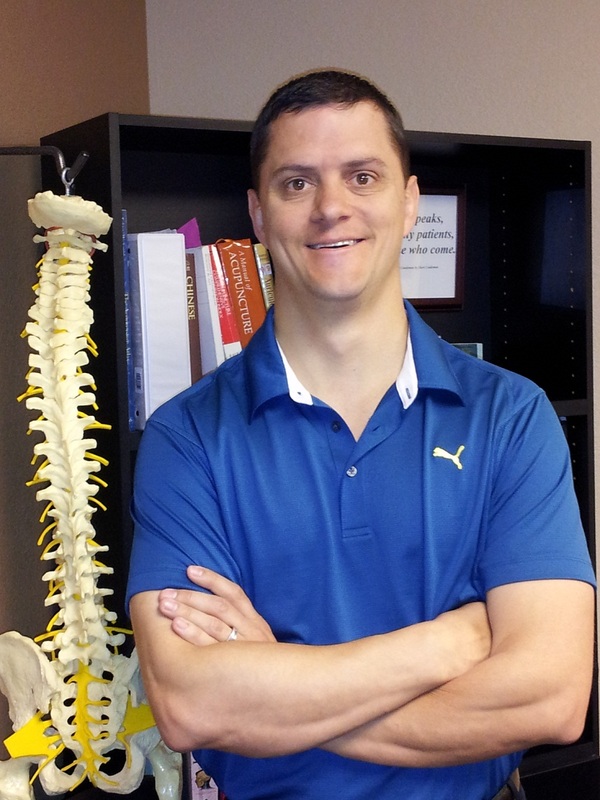 About Dr Lindeman, and “why this blog?” – Lindeman Chiropractic…don't just survive, THRIVE! Lindeman Chiropractic…don't just survive, THRIVE! “Ti-i-i-ime is on my side”…yes it is? Who (or what) is your companion? Understand that you don’t understand, understand? Survival? Is that truly LIVING? Learning How to Serve Better! Why do kids need checked and adjusted (if necessary) by a Chiropractor? Hello out there! After attending a few seminars and getting depressed with the health statistics pouring out of the speakers’ mouths, I decided I needed to at least TRY to be a part of the solution. I don’t think I need to tell you (the reader) that the state of health in America is pretty…unhealthy. Chronic disease, chronic pain, obesity, Diabetes, are all on the rise. Also, the amount of time people spend ‘connecting’ on-line far outweighs the time spent on actual connection. Ralph Waldo Emerson said “To know that even one life has breathed easier because you have lived. This is to have succeeded.” It is my sincerest hope that with service through chiropractic and acupuncture, fathering my children, being the best husband and friend that I can be, combined with maybe connecting to more people out in “cyber world” than I could on a daily basis on my own… that through these efforts the health and mental state of America can be improved. breathe a bit easier today! Please check out my blog posts listed to the right —>!